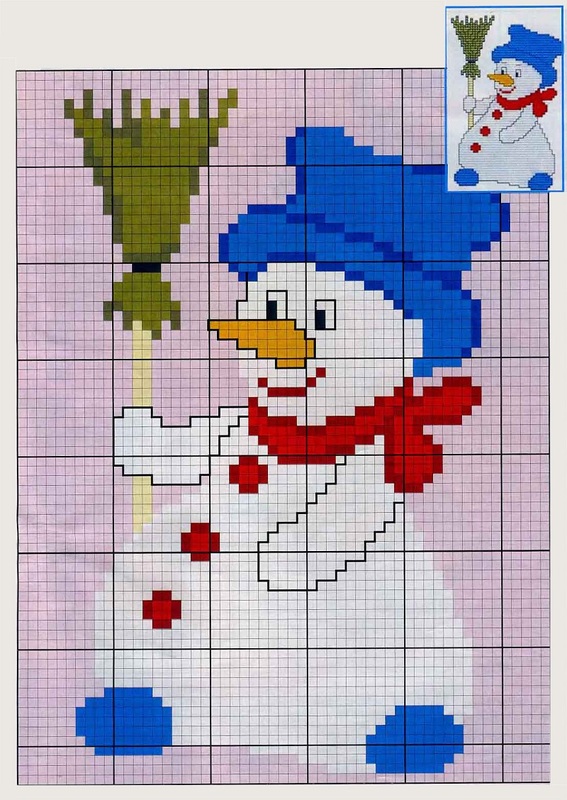 10 easy free cross stitch patterns Snowman. 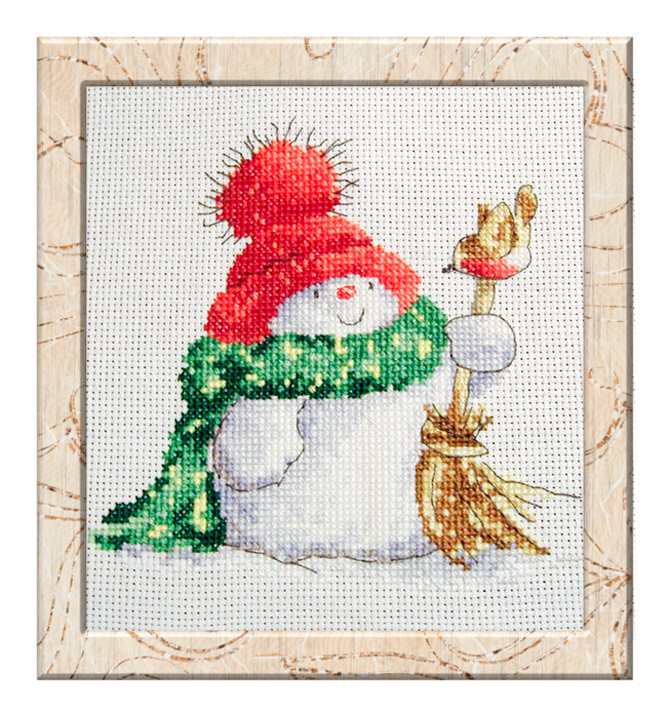 Choose and cross stitch any snowmen and add holiday cheer! 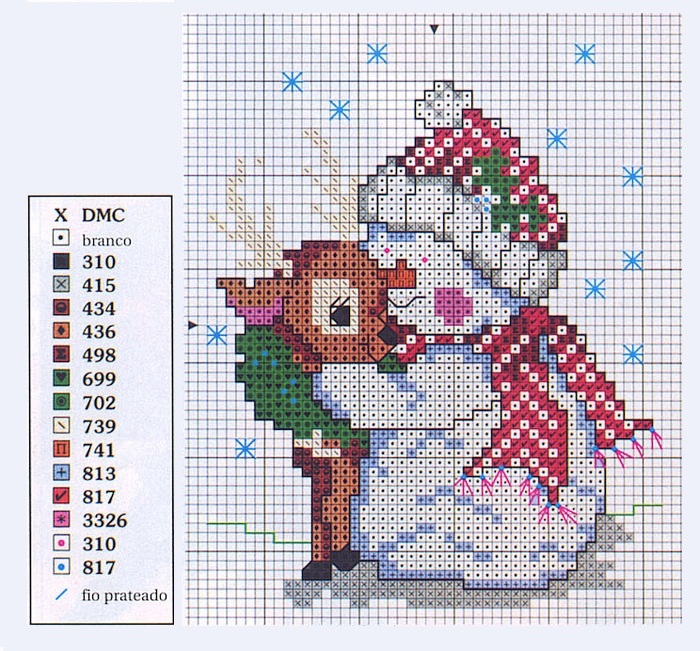 Key for this pattern – DMC 602, 947, 919, 400, 3326, 310, white, 3078, 913, 3818, 762, 3747, 833, 677, 3782, 3033. 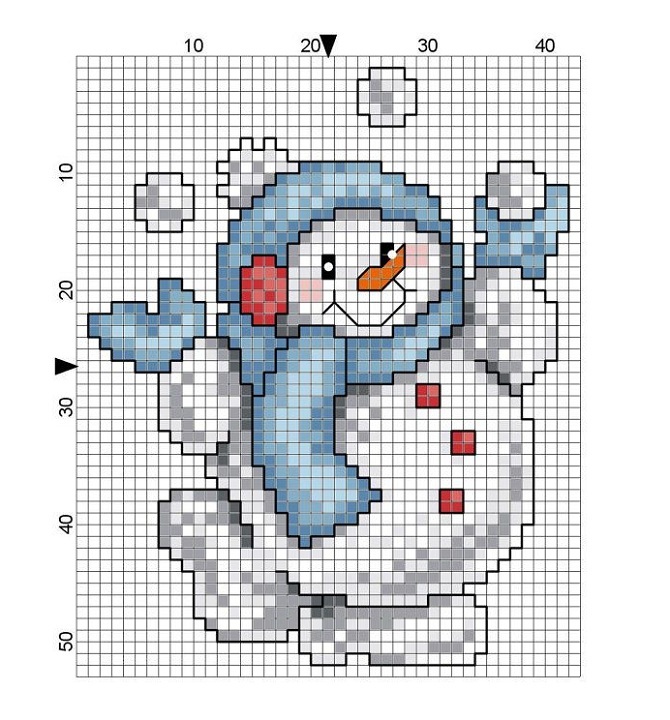 Size pattern Snowman №10 – 8″*9″ Key for this pattern – Anchor 1, 305, 303, 128, 131, 132, 256, 258, 370, 403. 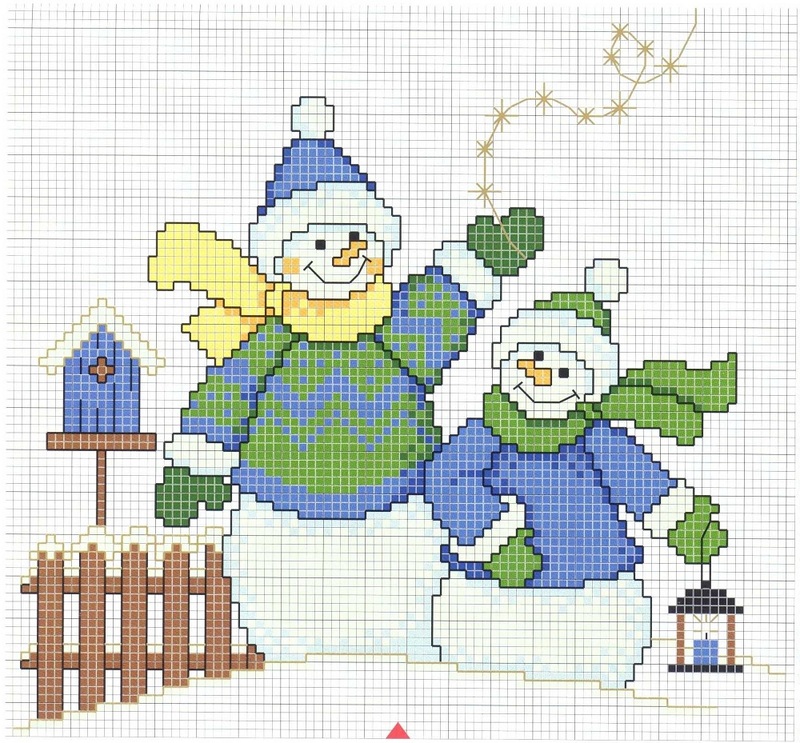 Download these free patterns and start stitching. 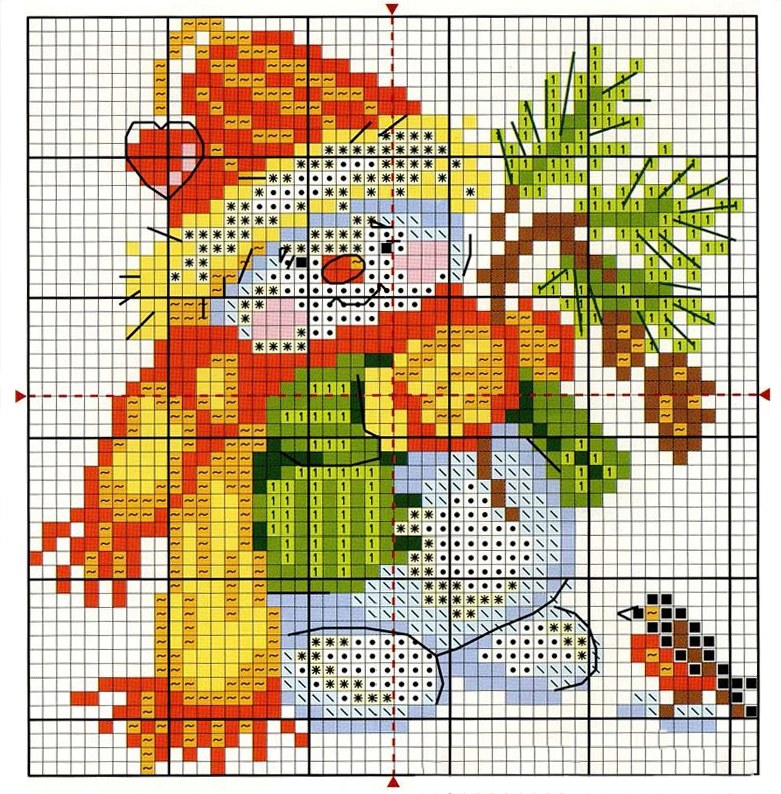 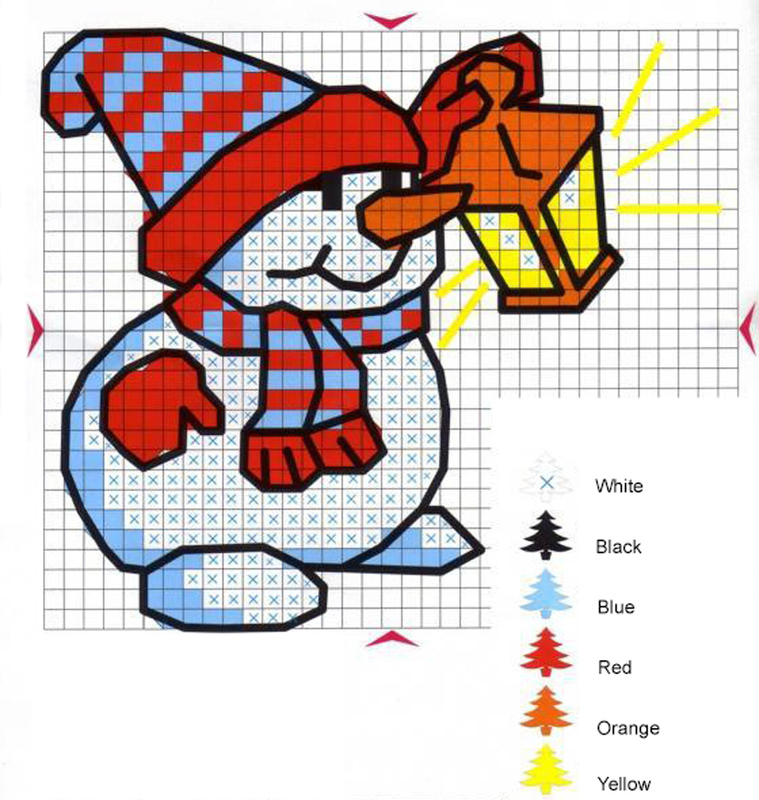 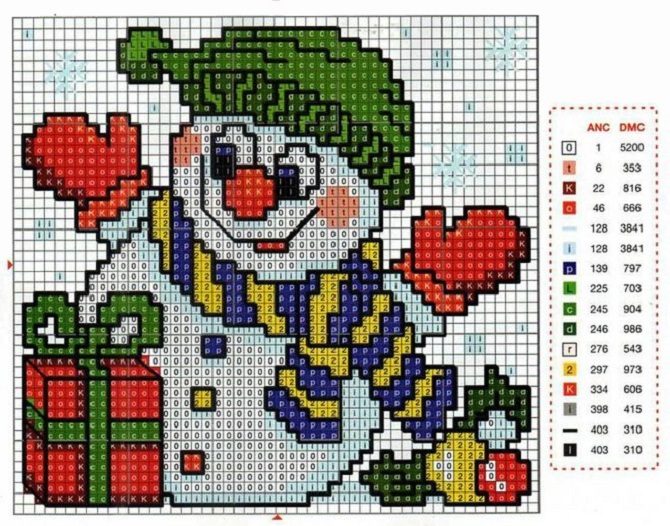 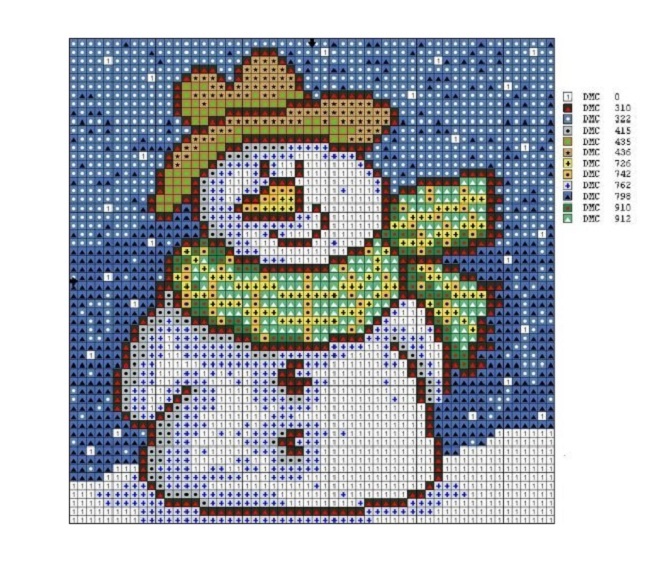 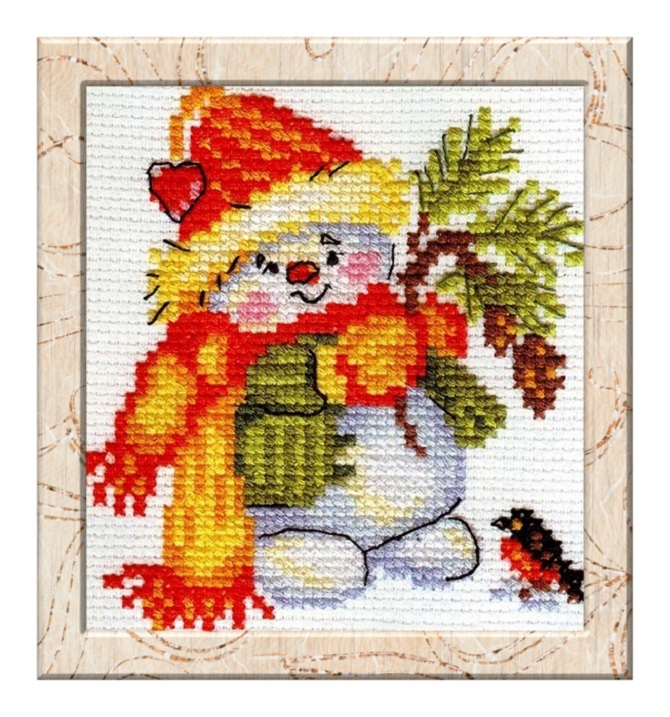 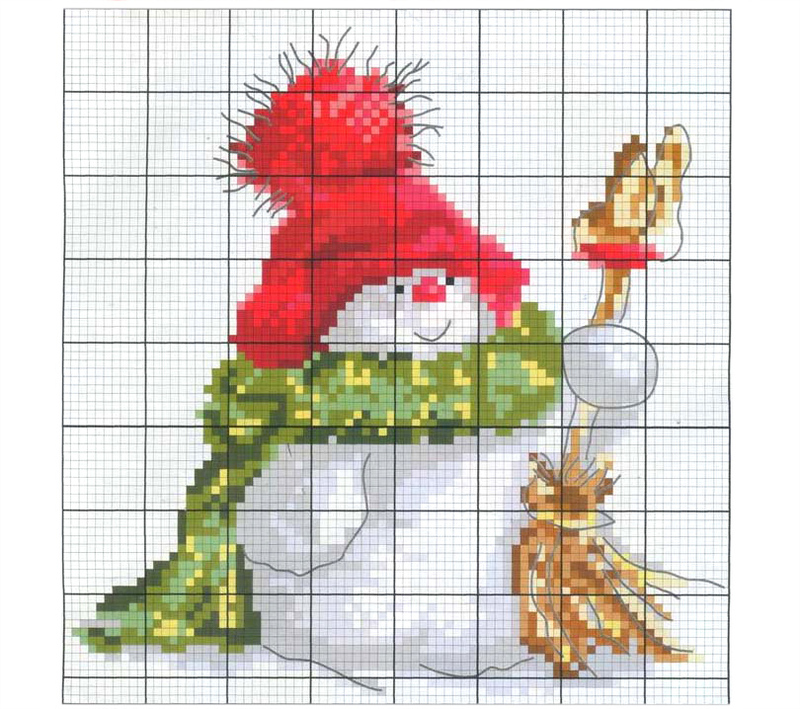 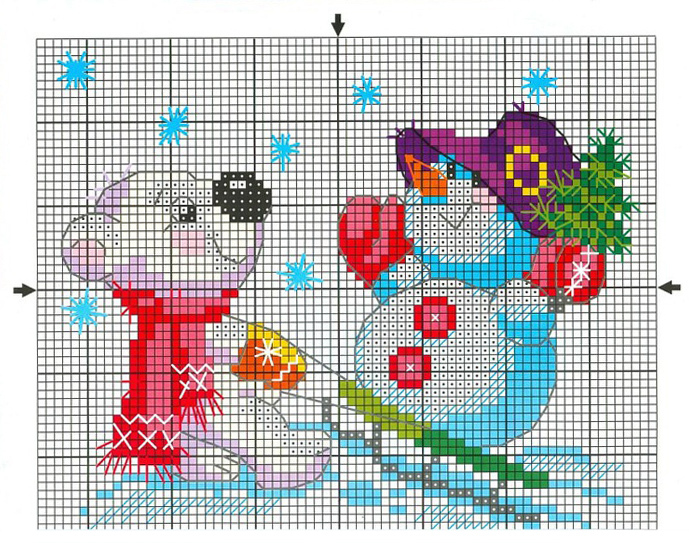 This entry was posted in Free Cross Stitch Patterns and tagged cross stitch, free, pattern, snowman. 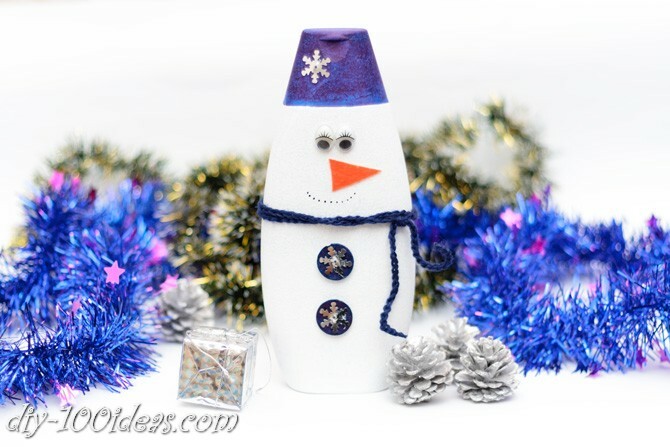 These easy Christmas crafts are perfect for your kids during the holidays.